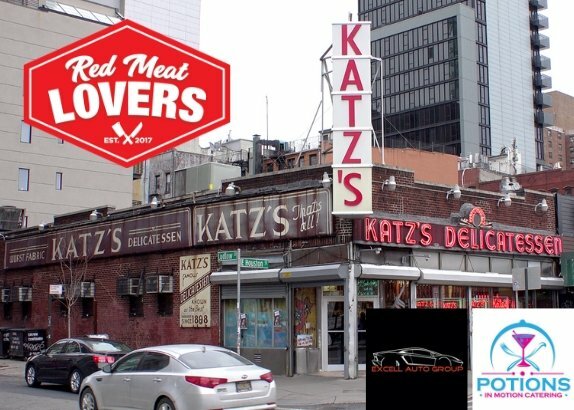 Katz’s Deli NYC is flying in for the Red Meat Lover’s Club! This has never happened before in the history of Katz’s and we are honored to eat mountains of pastrami, corned beef, brisket, hot dogs, knishs and Black & Whites. Master Katz’s Deli Carvers will be carving meats directly from Houston Street location. The carving backdrop will be installed. Jake Dell, owner of Katz’s Deli will be here. Get tickets early they will sell out.